I decided to report this report here on my blog as I was there in Brussels last week during this event and will write my experieces from there in another post. This was just too good to pass up. But before we continue lets take account of why we were there in the first place. The #da12social teams project leader Axel Schultze was invited as a key note speaker at the EU Digital Agenda Assembly in Brussels to present on some of the exciting work we have been doing. This marked an important milestone not only for us but all of the people that have been so immensely supportive of the project and the goals we have been working so tirelessly on. A project that only a few weeks before started with a team of 30 people and was culminated into an extended group of over 250 contributors and over 1000 pages of research to be summed up and presented to the EU Digital Agenda Assembly in less then 15 minutes, and what a job Axel did.. While Axel and our other prestigious colleagues took to the stage at the Digital Agenda Assembly we decided to mark this occasion and to further create awareness of the project by setting a task to make our #da12social hash-tag trend on twitter for the first time on the day (21st June 2012). To make our hash-tag trend on twitter would mean a tremendous statement to what we are trying to build, but before that would even be possible we would need to raise a massive amount of continued support from the social media community. In what I can only describe as social media in its purest form and the true spirit of community, a call to action was announced by Berrie our “Buzz Master” General and a mass of over 200 supporters rose to the challenge, and ready to answer his call. In what early on looked like an invading army organising strategic strikes into Facebook, Empire Avenue and Twitter, the engagement spread like wildfire and gave us an early victory in Germany, with them being the first country to trend the #da12social hash-tag on twitter in the first few hours of the morning! Shortly after, with some confusion about twitters new custom trend options/ settings, led us to a brief celebration with various reports coming in that we had reached our goal!.. 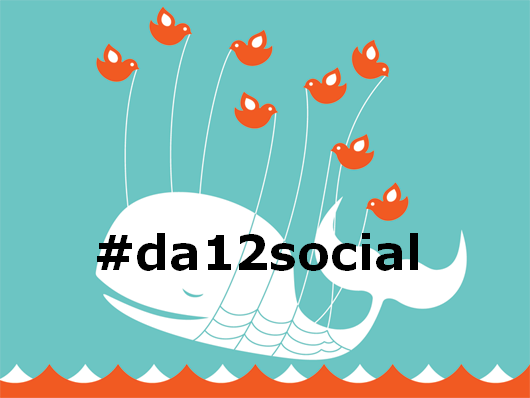 #da12social was trending in Europe! Quick to realise this was a mistake and in what was one of my personal highlights of the day, Michael Q Todd a resident ‘power networker’ champion re-rallied the troops and launched massive engagements from over 55 Twitter accounts! With tweets coming in from all over the Europe, and a verity of great debates happening regarding business, politics, and social media, a change from the content driving of information into true social media engagement emerged, ‘The conversation became our content’, and new friendships, connections, and supporters formed. Mid way into the day and figures started coming in.. 5 million impressions.. 7 million impressions.. word of support coming in from outside Europe, The US, Australia, Singapore… The growing support only measured by the growing excitement in all of us. A streak of euphoria struck when we realised we where close to the 10 million impression mark, a feat many business don’t reach from weeks of campaigning and engagement and we where so close in only just a few hours of complete engagement. The only thing that could possibly halt our un-ending commitment to this engagement happened, of all the unlikely (or for those of you that use twitter often “quite likely”) things to happen… TWITTER CRASHED! Without this dampening our spirits the day seemed to come to an end with light hearted fun and jokes, and conversations of support and kindness with many new friends. So did we cause twitter to crash?? Probably not, but if there ever was a motivated team of individuals or community to do it, this was it! We ultimately did not reach our goal of trending on twitter throughout all of Europe, however we did trend in several European countries which is still a massive accomplishment. Many other great successes were also accomplished.. This brought together support from many countries, cultures, and walks of life to support Europe’s development of social media and creation of jobs, equally as important it showed the true productive and harmonious way we (from all over the world) can work together. 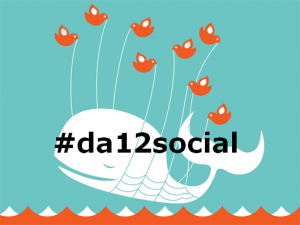 I would like to add an extremely special thanks to all the #da12social team, and everyone who helped us on this day, without your contribution today would not have been in any way a success. 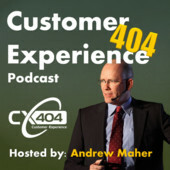 You are all rock stars! Thank you.